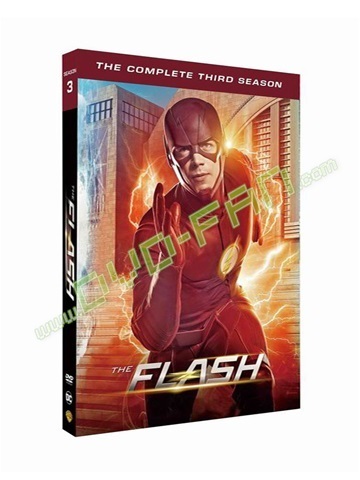 The Flash: The Complete Third Season (DVD) Struck by the supercharged fallout of a particle accelerator explosion, forensic scientist Barry Allen becomes the fastest man alive: The Flash! With his newfound time-warping speed and help from the S.T.A.R. Labs team – Caitlin Snow, Cisco Ramon and Harrison Wells – and his adoptive family, Detective Joe West and Joe’s daughter Iris, the Scarlet Speedster runs circles around other metahumans set on wreaking havoc in Central city, while traveling between alternate universes and protecting our world from otherworldly threats. 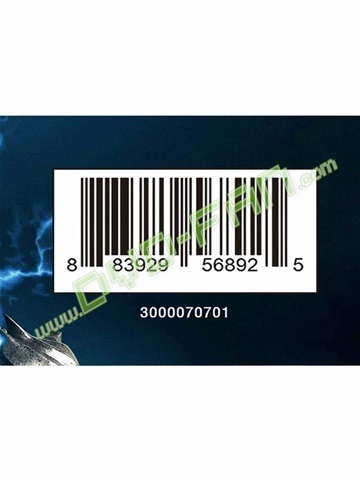 Last season, new dangers arrived from a parallel earth known as Earth-2, under the direction of an evil speedster named Zoom. 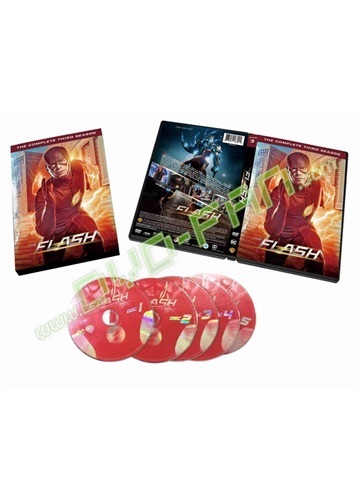 In Season Three, Barry faces the unknown – as he irrevocably alters the timeline by saving his mother from the clutches of the Reverse-Flash. 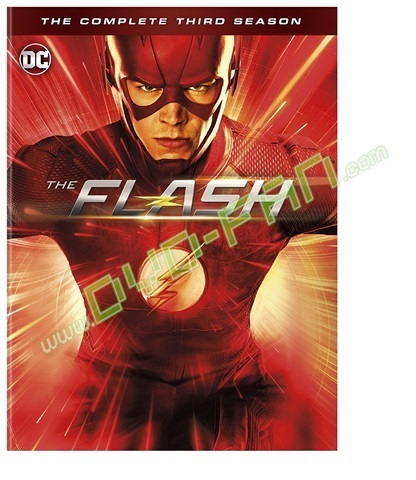 The only question now – as he remains trapped in his own Flashpoint Paradox – is will he be able to find a way out?